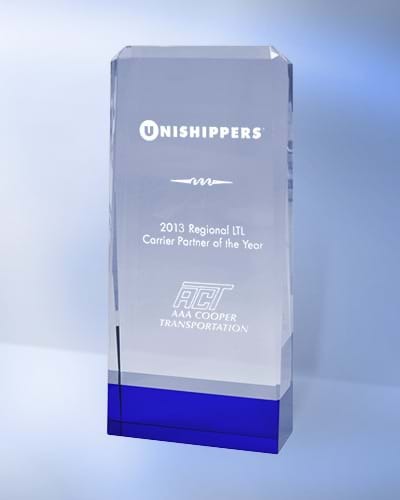 For 3 years in a row, Unishippers selected AAA Cooper Transportation® as the Regional Carrier Partner of the Year for 2013. Unishippers evaluates their carrier partners based on the areas of Quality, On-time Service, Claims Ratio and Customer Service. Unishippers, their agents and customers recognized AAA Cooper Transportation® for excellence and dependable support. Note: Express Tracking now provide AAA Cooper Tracking service, have a try.